For the material handling systems, where inclination during the material conveying is common, flat conveyor belt is no more reliable, what one need is the raised rib conveyor belt that prevents the material from sliding on the steeple angle and thusly executing the entire system flawlessly. We are the celebrated manufacturer in the industries for providing such a range of the raised rib conveyor belt at the affordable rates that is made to last longer and promise to perform inclined conveying operations superlatively. The raised rib of the offered conveyor belt proffers rough surface, unlikely to the flat conveyor belt that conveys extra grip, required to hold the material tightly while conveying at the steeple angle and hence ensures the flawless and continues conveying throughout. 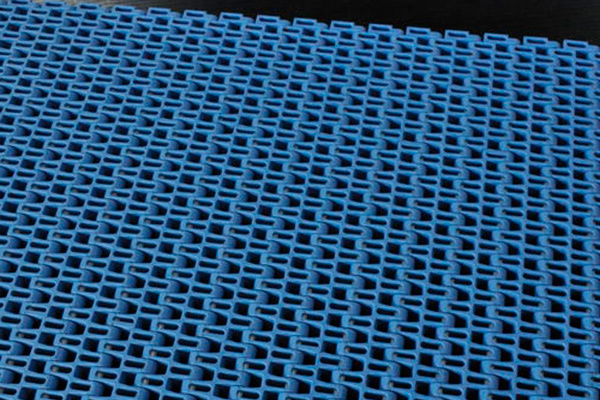 Whether it is hot, cold, wet or dry surrounding of your application, our raised rib conveyor belt is outperforming, thanks to the PVC/PU material inputted in the construction of thereof, that shares excellent resistance against the abrasion, tear, chemical, heat, water and corrosion and hence are the best for any of the surroundings. Further, in order to make it safe for the heavy duty applications, the hot vulcanization technology is used that helps achieve an extra strength, required to make it sturdy enough for the heavy duty applications. Our every raised rib conveyor belt undergoes stringent quality checks to ensure its conformity to the industrial quality standards, whereas available in the assorted specification to meet the miscellaneous requirement of the different industries. Other than, we provide customized range of the same to match your requirements that makes your conveying need efficient and flawless.